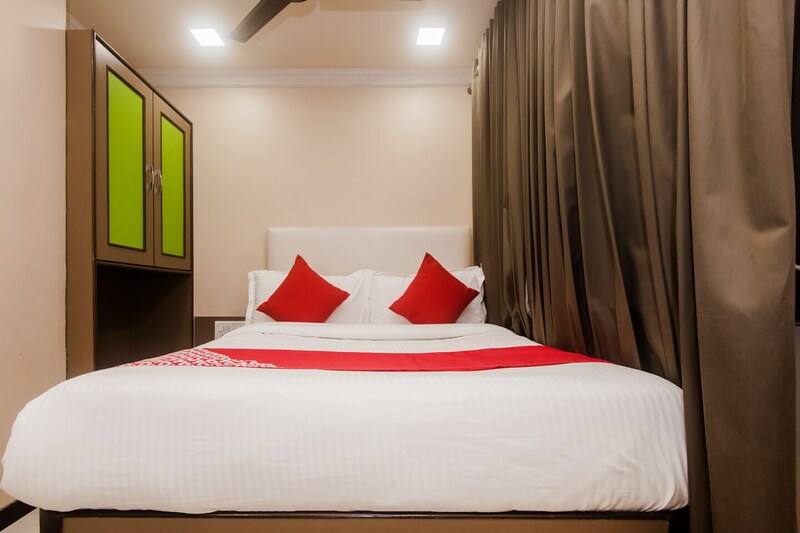 Hotel Elegant is indeed an ideal choice for your travel or vacation stay in Mumbai. Along with its elegant decor, the accommodation also has a host of modern amenities for a comfortable stay. Free internet access enables you to stay connected with the online world or helps you binge watch your favourite shows. With the hotel located near one of the oldest film studios, you are always in with a chance celebrity sighting. You can head to Girgaon Katta for Maharashtrian cuisine or and enjoy Mumbai street food at Khau gali.